I was hesitant to read the first VIRGIL book, I tried it and have loved every one! Never wanted 'Deadline' to end! Love the Davenport series and they always keep me riveted - but THIS one was exceptional. The twists and turns in the narrative were incredibly exciting. 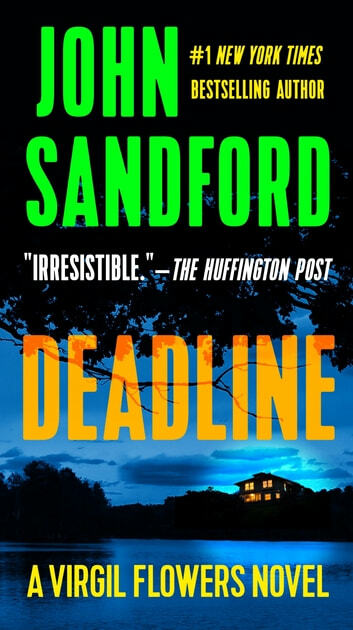 I have read every BCA book and am in awe of Sandford's ability to keep getting better and better! Love the wit, the rednecks and Virgil's life. 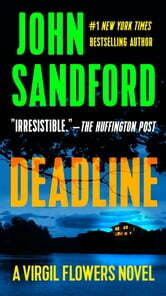 Sanford always delivers a great read with wonderfully vivid characters.